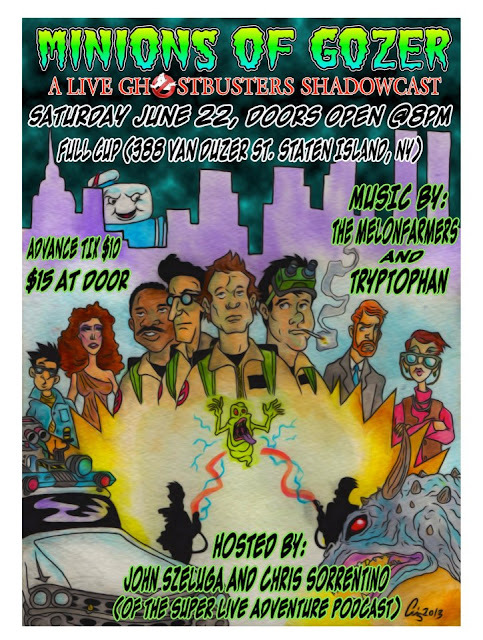 John Szeluga Comedy: Minions of Gozer Ghostbusters Shadowcast at Full Cup! Minions of Gozer Ghostbusters Shadowcast at Full Cup! 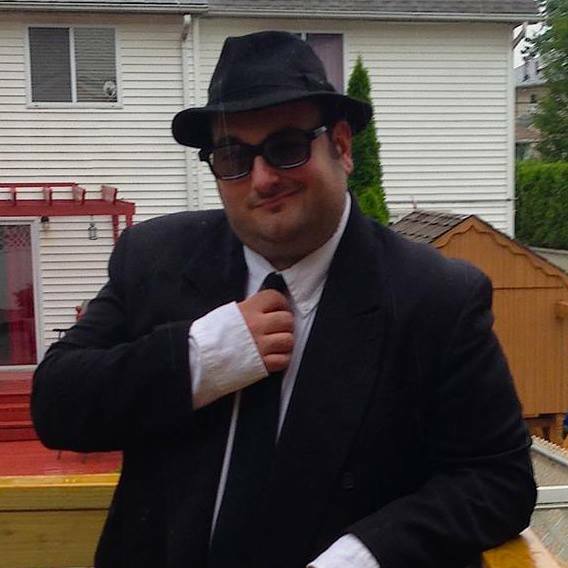 UPDATE: For the 1st time ever, Chris Sorrentino will be performing as Jake Blues! For more about the Minions of Gozer, visit http://www.minionsofgozer.com. Evan Dorkin and Joey Patches!